My belief is that, these statements are often a misconception, the reality is that there are some fintech startups in Malaysia with strong growth potential however, the challenge is that many of them often fly under the radar. 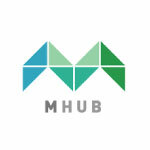 This article intends to highlight some fintech startups in Malaysia that we feel are noteworthy. Do note that, the list is arranged alphabetically and does not indicate hierarchy or ranking. 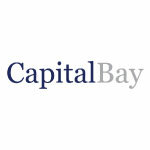 Capital Bay helps corporations optimise their working capital and provide businesses real-time technology to collaborate with a wider network of financial institutions to access financing opportunities. They were among the 5 startups selected for Hong Leong Bank’s inaugural Launchpad programme. The company is founded by Edwin Tan, Ang Xin Xiang and Dion Tan. Both Edwin and Ang Xin Xiang graduated from Oxford and then had a career in consulting . 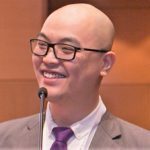 Dion Tan who is the person leading business development for the company is also currently the Group Managing Director for a large public listed property development company in Malaysia named Tropicana Corporation Berhad. 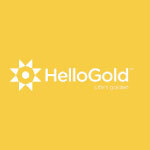 Founded in 2015 and headquartered in Kuala Lumpur, HelloGold blends gold trading with blockchain technologies. Its app allows for customers to buy and sell physical gold for a minimum price of RM 1. In 2017, Hello Gold was one of the 8 startups out 400 startups across 44 countries selected to be select under the UOB FinLab fintech accelerator programmes. The founder of the company, Robin Lee was a former CFO for the World Gold Council. 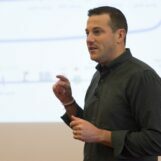 He is supported by a team of experienced former bankers and retail professional with experiences ranging from marketing. The team is also backed by an experienced lead developer with expertise in blockchain technology. 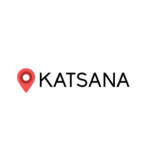 Founded in 2013 Katsana develops connected car technologies for usage based insurance and to reduce motor claims using behaviour data. The company has analysed over 400 million kilometres of driving behaviour and recovered 96% of the vehicles that are stolen. The company is founded by Fuqaha and Mohd Irwan. Fuqaha comes from an architecture background he then moved on former project manager for JomSocial, a social platform for Joomla. Irwan brings hardware expertise at Katsana. 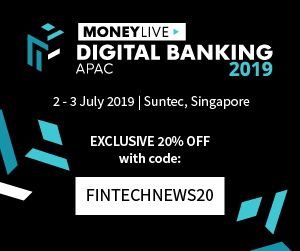 MoneyMatch is one of the four fintech companies approved under the Bank Negara Malaysia Sandbox. The company provides peer to peer currency exchange and cross border remittance which are both powered by a one-time e-KYC verification. The management consists of individuals with diverse skill sets,ranging from investment banking to creative digital marketing. Why we selected the company? 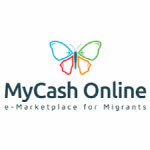 Founded in 2016 MyCash is an E-Marketplace for migrants that enables migrants to top-up their mobile phones, purchase bus tickets and make bill payments. Recently MyCash Online won the Best Social Impact Startup at the Malaysian Rice Bowl Awards. The is founded by Mehedi Hassan who himself a migrant from Bangladesh, he’s been in Malaysia for 10 years and started his career as Software & Mobile Application Developer. In 2014 he founded his first startup that is focused on providing streaming content for the migrant community. 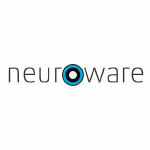 Neuroware helps organisations future proof themselves by defining new opportunities by adoption blockchain technologies. They have worked with organisations such as Maybank, Bank Negara Malaysia, & Securities Commission Malaysia. 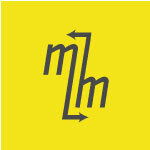 The company is founded by Mark Smalley, Ruben Tan & Zayan Hassin. Both Mark and Ruben has strong technical expertise in blockchain and they are supported by Zayan who leads the marketing initiatives. 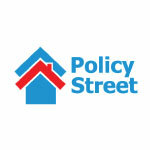 Founded in 2017, PolicyStreet sells a wide range of curated and simple insurance policies. It offers insurances products for common consumer needs such as travel, dental and personal accidents as well as niche ones such as musical instruments, photography gear and pets. The company is founded by Lee Yen Ming, Wilson Beh and Winnie Chua. They are an experienced group of former banking and insurance professionals. As a team they are backed by a wealth of experience in marketing financial products and underrating profitable insurance portfolios in their past careers. They fill a niche that’s not generally addressed by traditional insurance agents. 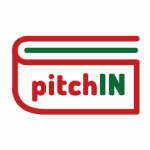 pitchIN is one of the 6 crowdfunding platform approved under the Securities Commission of Malaysia in 2015. In this two years they have helped local startups like BabyDash, Wobb, Kakitangan.com, MyCash Online raise fund for their businesses. 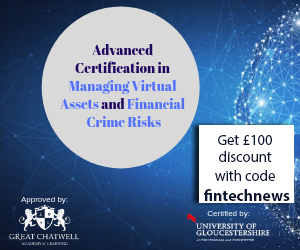 The company is lead by seasoned professionals who hailed a wide range of expertise with some of the founders being former regulators, bankers, entrepreneur and running tech accelerators. Strong numbers – they have crowdfunded over RM 12 Million (approx 2.8 million USD) for startups since their operations started. 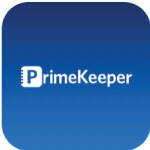 PrimeKeeper is a fintech startup with two core services.Prime ID which is a digital identity that is intended to be used for any formal applications that requires legal identification such loan applications, insurance applications and more. PrimePay enables CASA to CASA payments whether to businesses or individuals. PrimeKeeper is founded by Jeremy Chong who’s a music executive turned fintech entreprenuer. 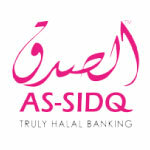 Sedania As- Salam capital runs the As-Sidq™ platform, which is an Islamic Financial Tawarruq (Fund-raising) Trading Platform by 20 financial institutions in Malaysia. Most recently he co-founded RHT Solutions The company was founded by Mohd Ridzuan Abdul Aziz with 12 years of compliance experience. Prior to that Ridzwan worked with a Malaysian regulator for 4 years. Soft Space is a digital payments company that focuses on the development of solutions for the e banking and payment industry. 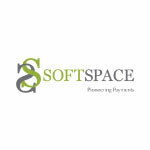 Soft Space is considered as one of the first companies to successfully introduce mPOS to the market. The company has more than 17 banking clients in 10 countries. The team consists of a top management team that has strong background in technology, risk management, and a wealth of experience running startups and payments companies. 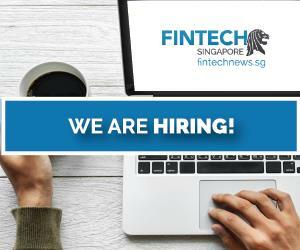 In 2014 Soft Space acquired Fasspay bring on board Joel Tay as the CEO for Soft Space while the founder Chang Chew Soon assumes the Group CEO role. These are the 12 Fintech Startups in Malaysia that we feel deserves your attention, do you agree with our list? Feel free to leave a comment below and let us know. If you want to find out more about the fintech landscape in Malaysia do check out Fintech Malaysia Report 2017 or if you’d like to check out the full list of fintech companies and startups in Malaysia do check out our list here.